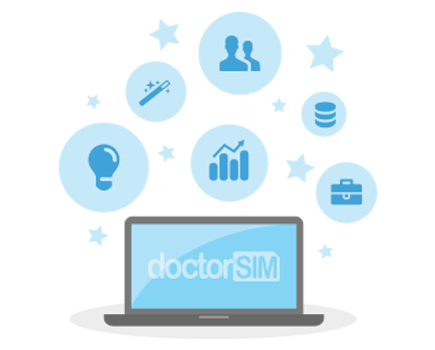 Offer doctorSIM's IMEI phone check and cell phone unlocking services to your customers under your brand name. Discover new business opportunities and expand your service offering while keeping your customer base and brand equity. Get in touch with us to find out how you can save time and money on development costs and dedicated personnel using doctorSIM's white-label solution.